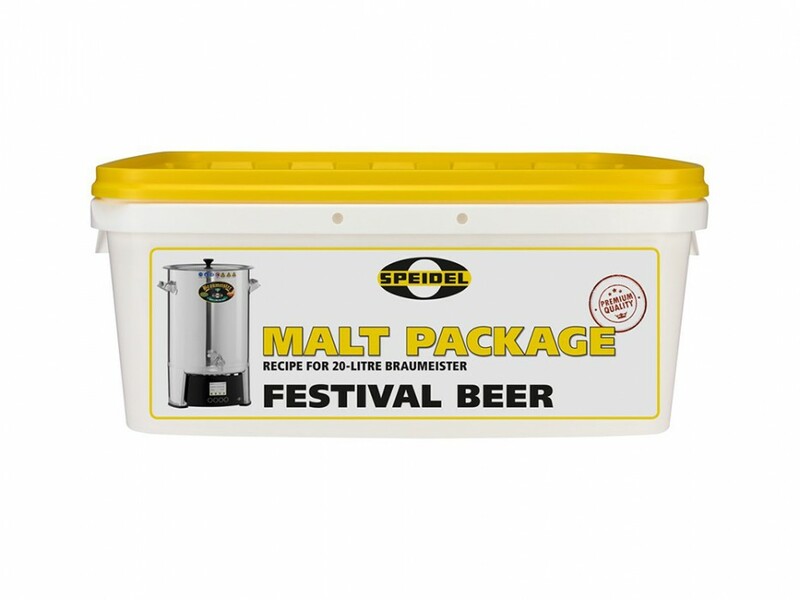 For one batch on the 20l Braumeister you need one kit. With the 10l Braumeiser you can brew two batches. To brew with the 50l Braumeister you need at least two of the same kit. The alpha numbers can vary from year to year depending on the harvest. The quantities of the hops can be adapted to these changes.